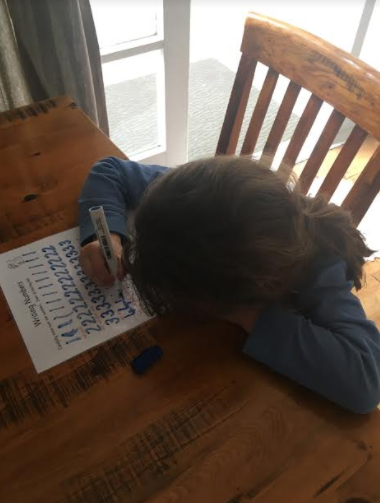 Home learning look at this great practicing your numeral formation! Great learning Gabby we are so proud of you! What a determined learner. 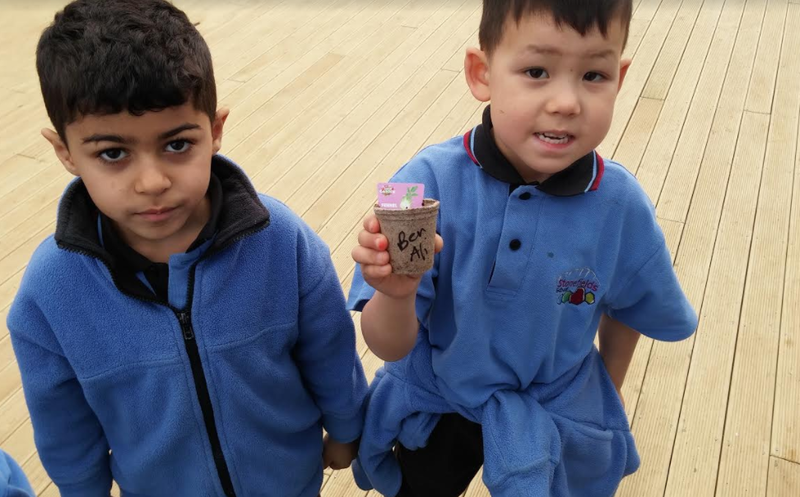 We are building our knowledge about seeds. 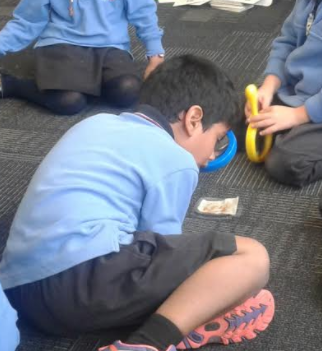 We used magnifying glasses to use our senses to look carefully! 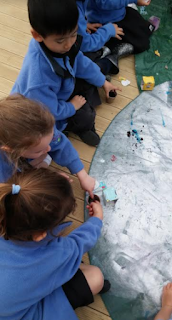 During our reading today, these wonderful learners were able to tell me where in the learning process we were - It is great to see the learners confidently applying their understanding of the learning process in all areas of learning. Who can describe what is happening to our plants? This term our concept is all about farming and different aspects surrounding where our meat, dairy and produce originates from. This week hub 11's focus was avocado, wheat and kumara, throughout the week learners were able to build knowledge and share their ideas about what they knew about these items. The teachers were very impressed with their level of knowledge. 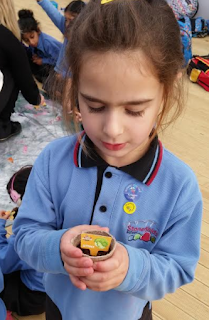 We were able to explore where these produce items were from, some of us were very surprised that these did not originate from the supermarket. 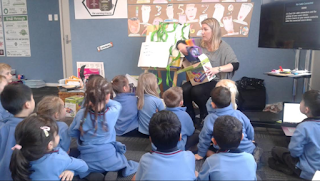 Friday was a super exciting week for us, together we were able to make meaning and connections to our prior learning through various activities. Together we made bread both by hand and using a breadmaker to see if we could compare the differences. 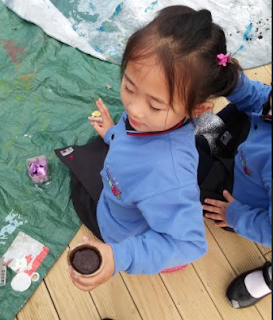 We then moved on to planting our own seeds using beans, peas, cotton wool, paint trays and water. 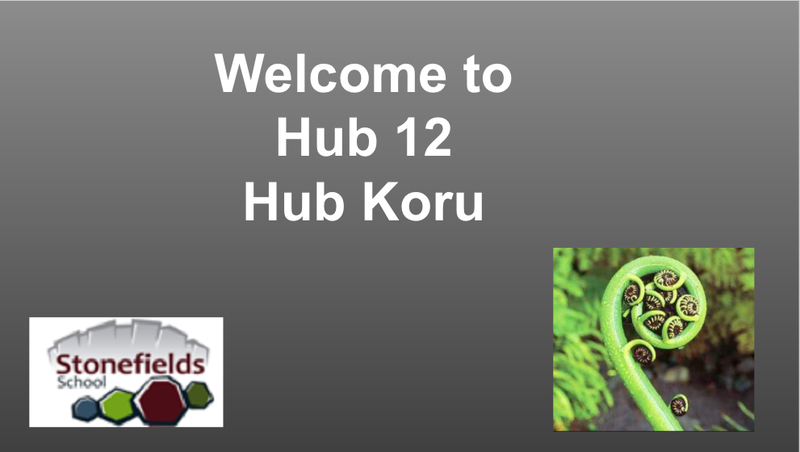 these will be displayed in our hub so we cans watch the process from seed to plant. We then used the avocado seed from earlier in the week along with potatoes and kumara to create an experiment to see if we can make them grow roots, shoots and fruit (vegetables). These are all experiments you can try at home. Let's see what Monday brings, there might be some roots beginning to shoot. Thank you to all the parents who attended yesterday afternoons' information session. We hope you found it useful. For those of you who were unable to make it, here is the presentation. On Monday during concept we were all learning about different foods we can grow on the farm. 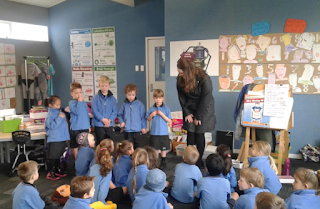 One group learnt about Avocados. We brought what we knew and had a great tasting session. We came up with describing words for how they look, feel and taste.